A new road for UCCS will begin construction this summer, with plans to finish before the start of the fall semester. This road, temporarily known as “Spine Road,” is designed to bridge the main campus to Eagle Rock Roundabout, located by the Ent Center for the Arts. The new road plan is outlined in the 2020 Master Plan for campus expansion. Its creation is intended to reduce traffic surrounding the intersection, as well as provide an alternative route for students to utilize when traveling from the main campus to the western part of campus, which contains UCCS developments like the Ent Center and the Lane Center. The closing of Stanton Road made completing an internal replacement road a priority. With student complaints about the gate that was put up on Stanton Road to limit traffic through the Eagle Rock Neighborhood, increased the demand for the completion of the road. 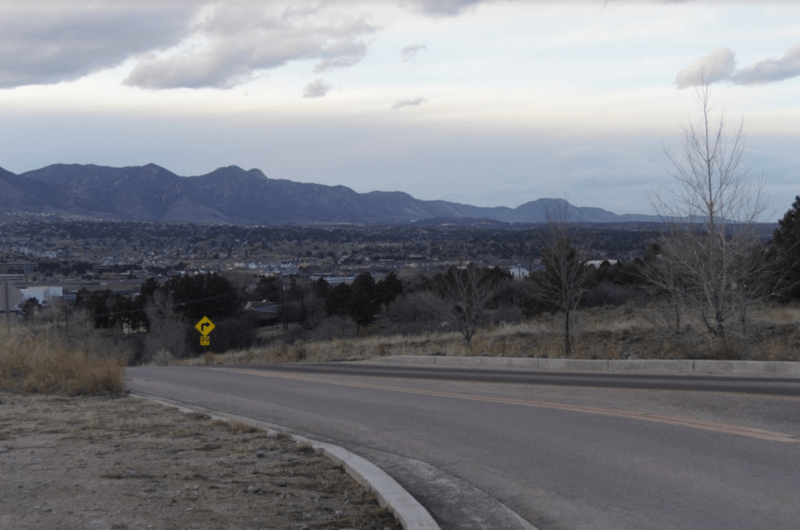 Though it is referred to as the “Spine Road” currently, spokesman Jared Verner said that the plan is to change the name, and UCCS is planning on utilizing student input on what the name should be changed to. According to Verner, extenuating circumstances could still happen, but the goal is that the road will be completed by August. There is potential to build additional campus improvements off of the new road, but there is no specific inclination towards any specific kind of improvement. “We didn’t get into a lot of specifics about what this area could and should be, but we knew that we had this property, we would have something we could do with it,” said Verner. The impact on the environment should be minimized as well. The road will also be a public road, jointly funded by UCCS and the city of Colorado Springs. Verner said that the percentage that UCCS is expected to pay has yet to be determined, as well as what role each will play in the road’s construction. The universities funds to pay for the construction of the road will come from UCCS’ Capital Construction Fund, which is used for new buildings, remodeling and other renovations.